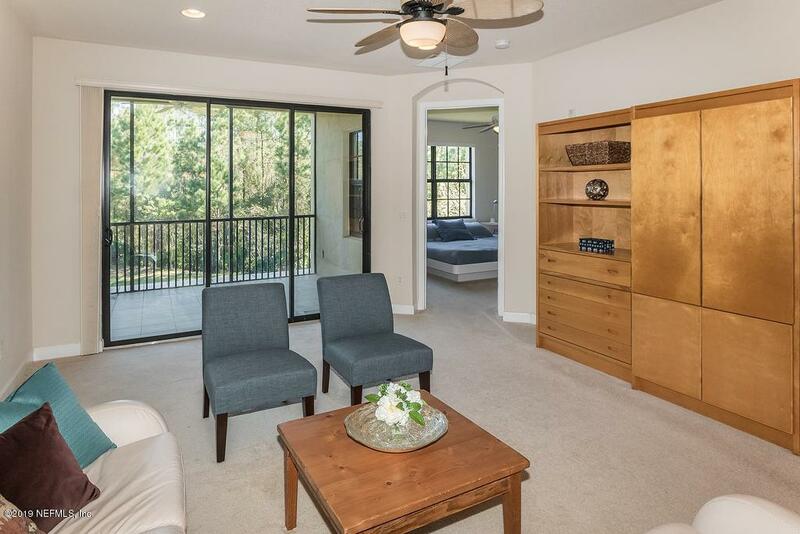 Move in ready, stunning, spacious 3/2 condo with underground 2 car garage, serene pond and preserve views in Palencia. 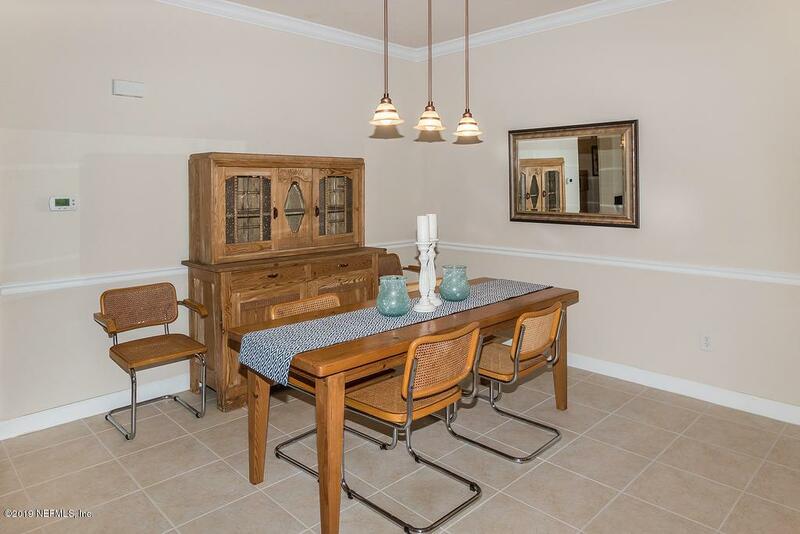 It'a a lifestyle that affords carefree living, low maintenance, easy walking distance to restaurants and Publix. Open floor plan with generous living and dining space, open kitchen and breakfast cafe, master suite and 2 large secondary bedrooms. 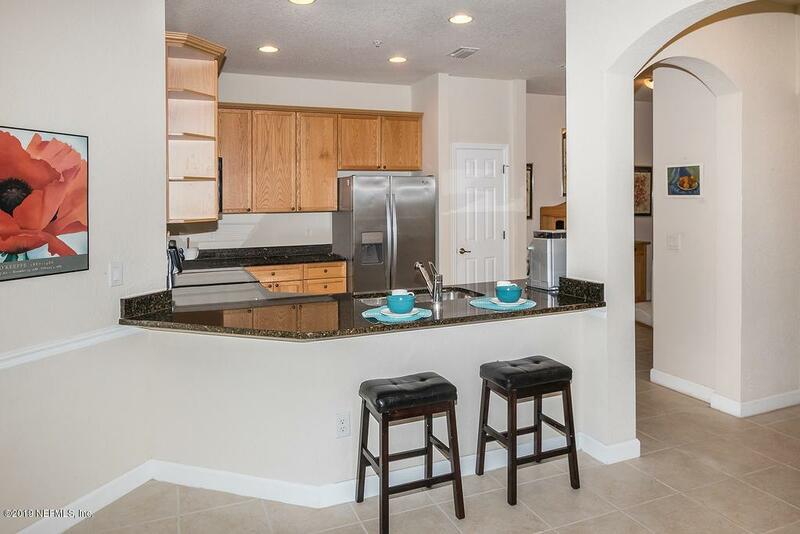 Kitchen boasts beautiful granite counters, 42'' cabinets, and all appliances convey. Screened covered lanai overlooks the pond and preserve. 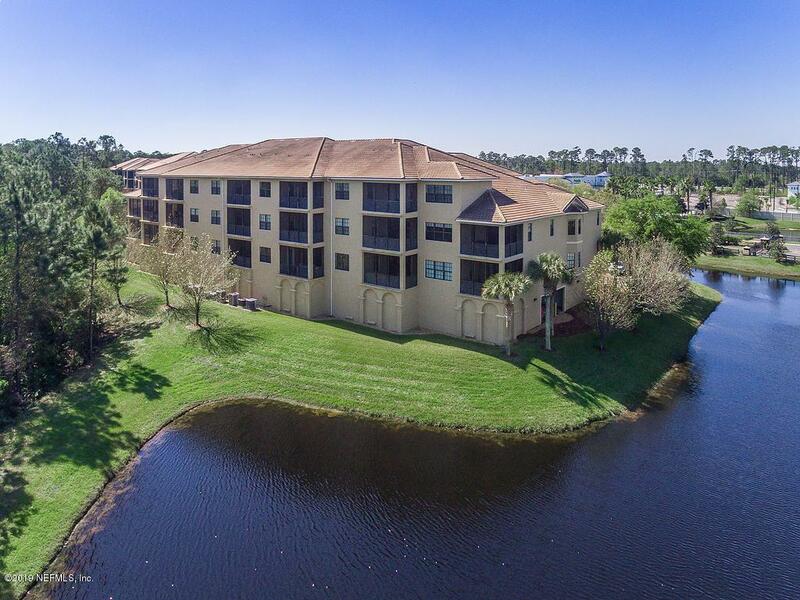 Enjoy the Palencia amenities that includes 4 pools, fitness center, tennis academy, boardwalk to the intracoastal parks, playground, and walking trails.